Some of my earliest memories include me crawling around by my Dad’s feet. Guess what shoes he was wearing…yep, Sperry Boat Shoes. They’ve been a classic shoe for decades and decades. 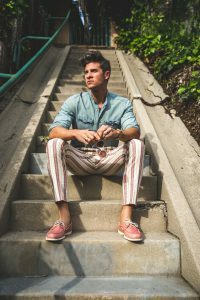 What I love most about them, however, is that Sperry continues to innovate and adapt rather than be stern about staying totally classic. 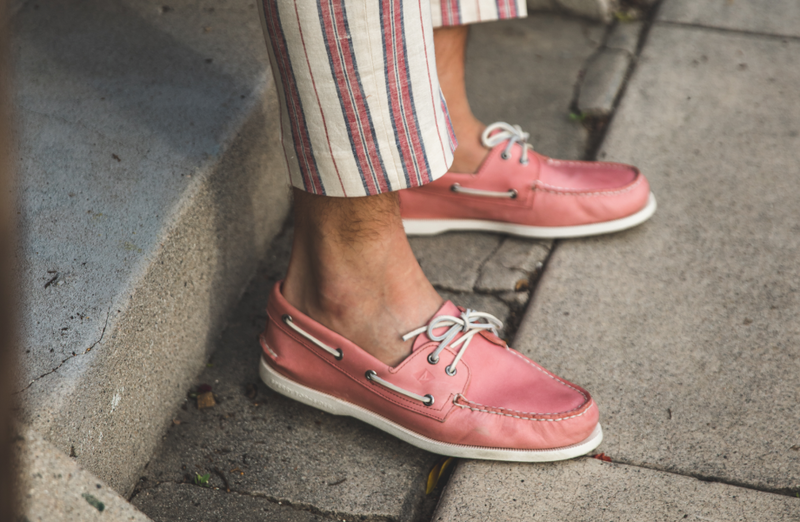 Enter these Washed Red Original Boat Shoes. They have all of the classic aspects of the shoe – the non-marking sole, the soft leather upper, the timeless leather lacing design, but they’re in a color that is totally unique and interesting. 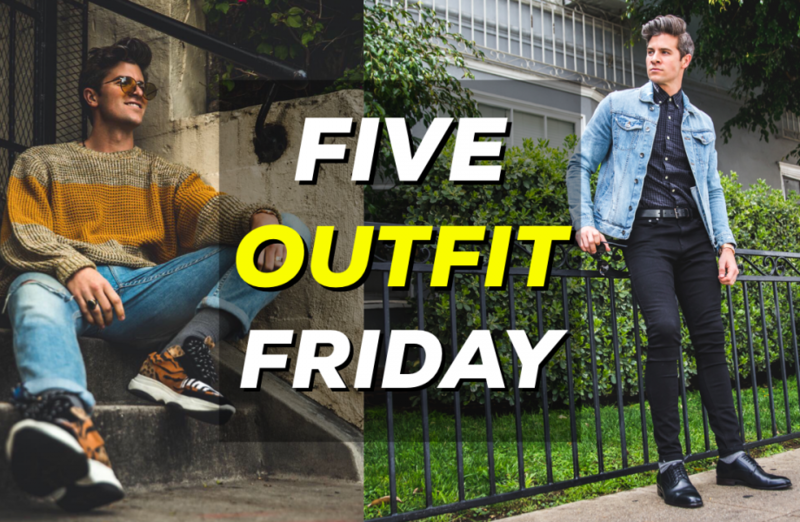 If you’ve followed me for any length of time you know that my style is a strong mix of classic and trendy. That’s why it was so fun for me to style these shoes. I’m not a yacht owner (yet…probably never) but it’s easy to feel like I belong on one in a shoe like this. 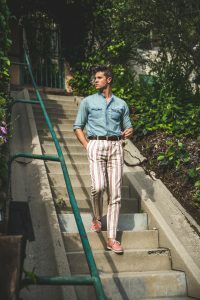 I happened to have these striped pants that almost perfectly matched the washed red color, so I had to incorporate them. Normally I would let a shoe this color be the focal point of an outfit, but when the match is this good it’s fun to take advantage. With spring and summer right around the corner, I’m relishing the ability to give my sock drawer a rest. 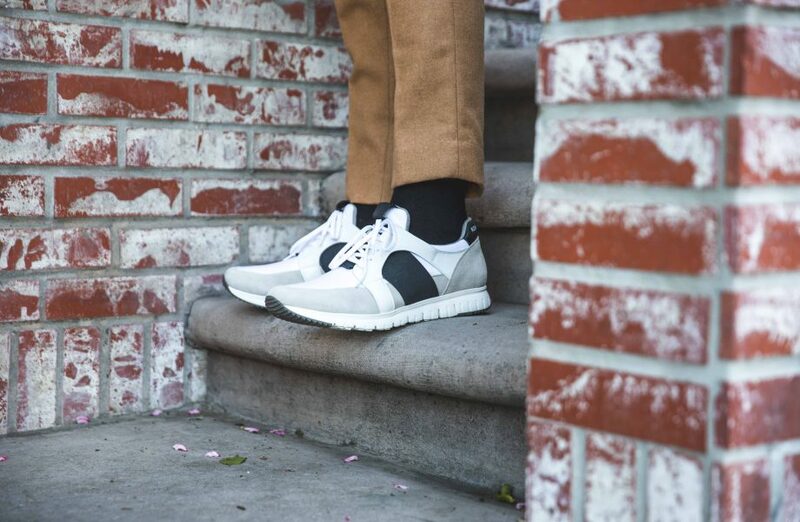 Another great aspect to any classic shoe is that they feel totally comfortable on the very first wear. Sure, they’ll break in even further but for the time being I still get to enjoy them being nice and new but also extremely comfortable. For the top of my outfit, I wanted to switch things up a bit and go more trendy. 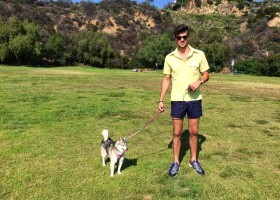 This adds a nice contrast to the preppy vibe of the lower half of the look. This denim shirt is a piece I’ve had for years and it wears extremely light weight and comfortable. I cut the collar off a few years back and it’s become a really nice transitional piece that’s light enough to keep me cool but substantial enough to keep me comfortable into the evening. Overall it’s a look that works together really nicely but lets the bold pieces stand out and look their best. I’m really happy with how it came together. I’m confident in my ability to pull off most anything, but the washed red Sperry’s were a fun challenge to take on. 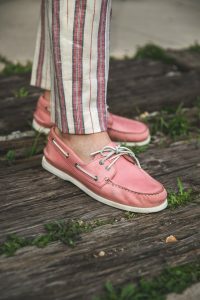 Whether you’re into pushing yourself into new areas or you’re more comfortable sticking with the classics, Sperry absolutely has something for you. Questions? Comments? Find me on social media @parkeryorksmith or email me directly at parker@thelooksmith.com!